Alex Medellin (better known as Late Night Radio), a fellow Colorado native came back home to play a nearly sold out show at The Fox Theater in Boulder on September 23. 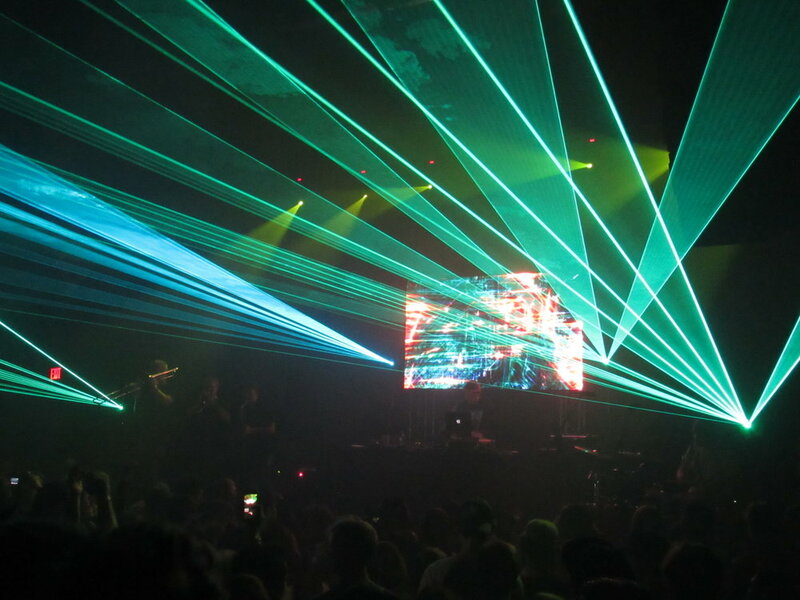 Medellin received support from Recess and Spectacle, who were able to really get the crowd moving, and set the mood perfectly for the night. Medellin, who has been making his mark in the Electronic Dance Music scene for some years now, is known for blending hip-hop inspired tracks, with a unique electro-funk/soul twist to them. 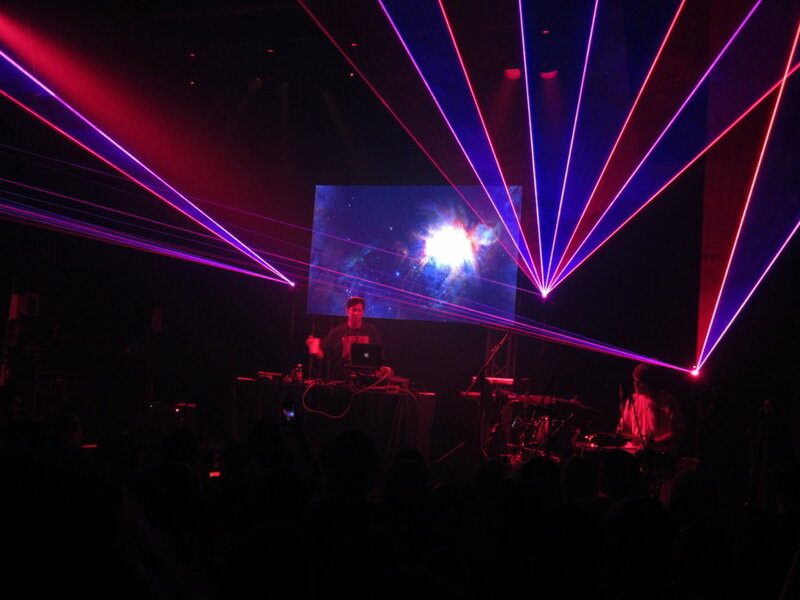 One could easily compare his music to that of another CO native, Pretty Lights. 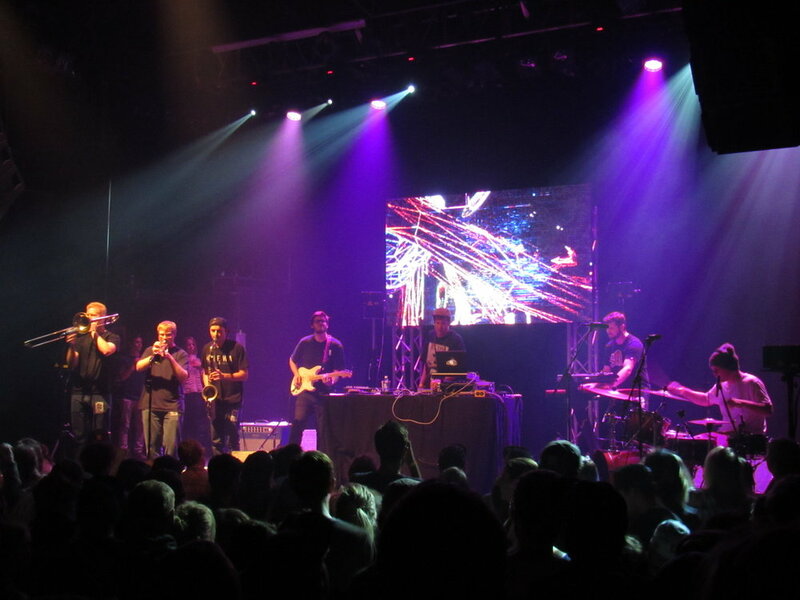 As Late Night Radio took the stage last night, you could feel the energy in the venue ampliphy. A few minor technical difficulties happened at the start of his set, but that didn’t kill anyone’s good time. 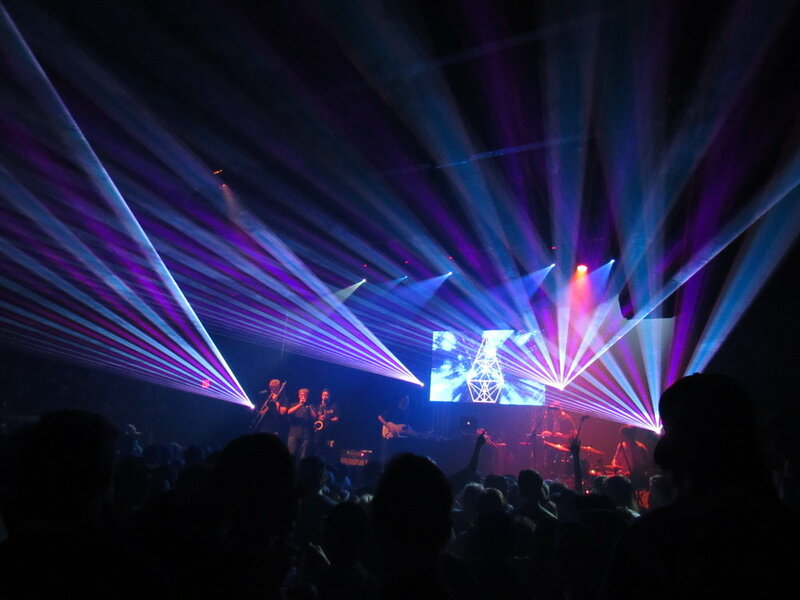 The crowed roared until everything was fixed, and that’s when Medellin took us all on a funk-filled, cosmic journey. An obvious crowd favorite of the night was the song “Stronger,” by Manic Focus featuring Late Night Radio. Everyone was singing their lungs out, and really getting jiggy with it. Along with his band, Medellin also brought out a few horn players to jam along. The saxophone player absolutely killed it on the song “Believe in Me.” Despite the fact that Late Night Radio plays somewhat softer music compared to other popular DJ’s, the group still threw down. The bass kicks were heavy, and the set was an overall killer. It’s no shocker that Late Night Radio’s music can put you in your feels. Medellin’s music will really speak to you, and makes you feel warm inside. His song “Forever in a Day,” can even bring you to tears. If you looked at the crowd when he played this song, you would have noticed just how much emotion and love was circulating in the air. That’s when you know an artist has something really special about them. 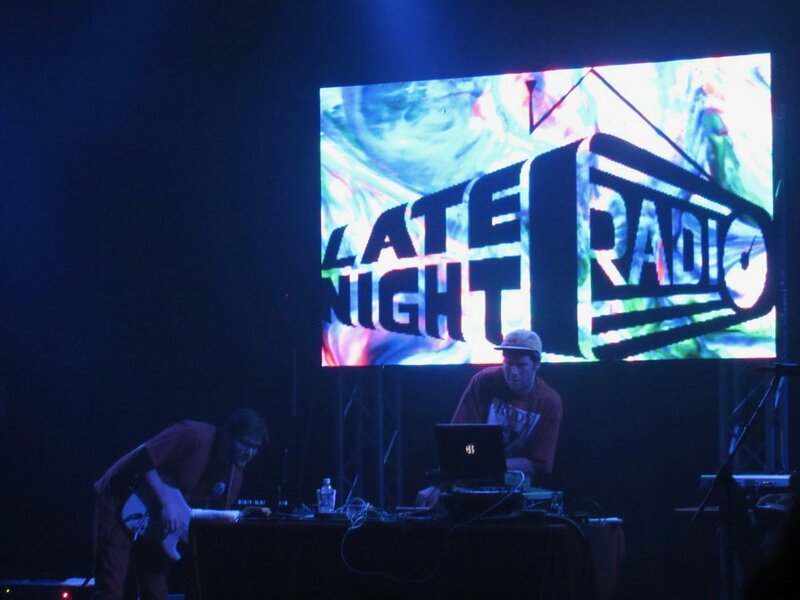 Late Night Radio will continue to make a mark on the EDM scene, without disappearing anytime soon. He will continue doing what he does best, and that is bringing people of different backgrounds together, all through the power of music.